GAINESVILLE, FL – August 28, 2018 – SharpSpring, Inc. (NASDAQ: SHSP), a leading cloud-based marketing automation platform, has been recognized by WSI as the 2018 Top Rated Supplier. WSI, the world’s largest network of digital marketing consultants, presented SharpSpring with the award at its global convention in Montreal, Canada. SharpSpring competed with more than 50 other digital marketing platforms in the WSI eMarketplace for this coveted award. The winner was voted on by WSI’s global network of digital consultants. 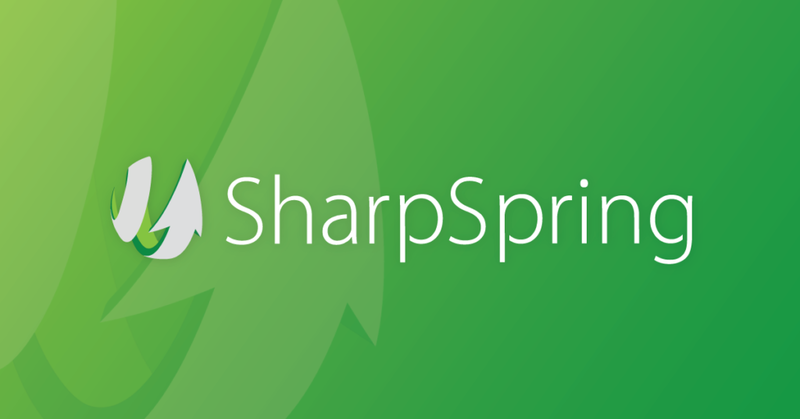 Many of WSI’s digital consultants make up the 1,500 agencies and 7,000 businesses that use SharpSpring. Rob Thomas, CEO of UK-based consultancy firm WSI eMarketing, has been partnered with SharpSpring since 2015.